Can I sell commercially songs played with WEDGE FORCE instruments? Absolutely, our instruments are designed for professional musicians like you! Your user account will be created automatically during the checkout process of your first purchase from our website. Further purchases can be added to your account. Alternatively, you can create a user account from here. Please, use this option if you have already purchased one of our products from a reseller. It installed successfully but I can't find the application icon? Our instruments are not programs/applications, they are plugin instruments which are designed to work inside a Digital Audio Workstation (DAW) host application. You’ll need a DAW/Sequencer/Host (Cubase, Pro Tools, Garage Band, etc.) to open and play WEDGE FORCE instruments. What is a DAW/Sequencer/Host application? A DAW is a Digital Audio Workstation, also referred to as a Sequencer or Host application. We support the following plugin formats: VST2, VST3, AAX and AU. We support the following DAW applications: Cubase, Pro Tools, Logic Pro X, Sonar, Garage Band and others compatible with the above plugin formats. Is the output mono or stereo? You can insert the WEDGE FORCE instruments on both mono or stereo tracks. On stereo tracks the L and R channels will be different when using effects. Stereo tracks might be required by some software effects like flanger and delay. Can I play only with DI sound? Wedge Force synths include tons of effects with endless configurations including (tube overdrive, distortion, eq, flanger, delay and cabinet simulation). DI sound is dull so you’re going to need lots of effects. The best way for a guitar synth to sound right is to use the exact same effects used by guitarists and to replace only the physical guitar with a software guitar. ready to be plugged into any software or hardware guitar effects equipment. The clean DI sound is not intended for listening. To achieve the sound from the demo songs you can use the built in effects. If you need more effects you can add additional third party guitar effect plugins (not included) like Guitar Rig Pro or TH3. I have a DAW/Sequencer/Host. How do I open my WEDGE FORCE Instrument? Each DAW container has a slightly different way to do this and your DAW should provide step by step instructions of how to use software instruments. In most cases you need to add a new instrument track and assign a digital instrument to it. After that, you need to assign the guitar effects plugin to that track as well. There is a delay (latency) when I play live. What can I do? You can try lowering the IO buffers for better latency from the ASIO settings of your sound interface. (at your own risk) If expensive sound interfaces are out of your budget you can try the free ASIO4ALL software driver which may (or may not) provide better latency than your built-in sound interface drivers. Is there a localized version? No, the user interface and the documentation of our instruments are English only. What platforms and OS are supported? On PC we support WINDOWS OS versions which are officially supported by Microsoft. On Mac we support OSX version 10.5 or later. Unless you have a good reason to use the latest OS version, we recommend you to use the latest version minus one (N-1), on both PC or MAC, to avoid issues with suppliers lagging to support the latest OS drivers and APIs. What plugin formats do we support? We support: VST2, VST3, AAX and AU plugin formats. We support both 32 and 64 bit DAW containers but we strongly recommend you to move to 64bit because 32bit version will be deprecated. There is no standalone application version of our software instruments – a DAW application is required to play them. What are the hardware requirements for playing WEDGE FORCE instruments? Check the hardware requirements of your DAW application. I use Receptor and I need tech support for one of your instruments. All technical issues with regards to our instruments and Receptor are handled directly by Muse. Where can I download my product? When you login to our web site you can go to “My Downloads” page where you’ll find links to download the products you purchased. Where can I download product updates? Upon plugin startup you may be notified that there is a new version of the plugin with a link to download it. Alternatively you can find the updates here. We don’t have separate downloads for clean installs and upgrades. The same install workflow works in both cases. Is there a DEMO, TRIAL or EVALUATION download? No. There is no evaluation version. No. WEDGE FORCE instruments are available only as a digital downloads. I get an error during the installation of WEDGE FORCE instruments. What can I do? Try downloading the product binaries again from our web site. Try to un-zip the product again with a different archiver application. How do I activate my product key? You need to activate your product copy after the installation. You have limited activations so please keep your product key secret to prevent other people from activating it. I have problems activating my product? Do I need internet connection to activate the product? Yes you need to have internet connection during the activation process when you start the plugin for the first time. You’ll be able to play on the instrument only after you successfully activate it. You have a limited number of activations so we recommend that you activate the plugin on the machine where you’re going to use it and where your DAW application is installed. Where can I find my product key(s)? Your product key is emailed to you after a successful purchase. If you loose your key you can request it again from this page. Can I use my WEDGE FORCE license in my studio where other musicians will play on it? Yes, but in this case you must use it on a single computer. Can I install and activate my WEDGE FORCE instrument on another computer? For personal use (not in a studio or in a shared computer) you can install the plugin on multiple computers. You have a total of 5 activations. If you need more activations please contact us with your reason. Are there discount prices for educational licenses? 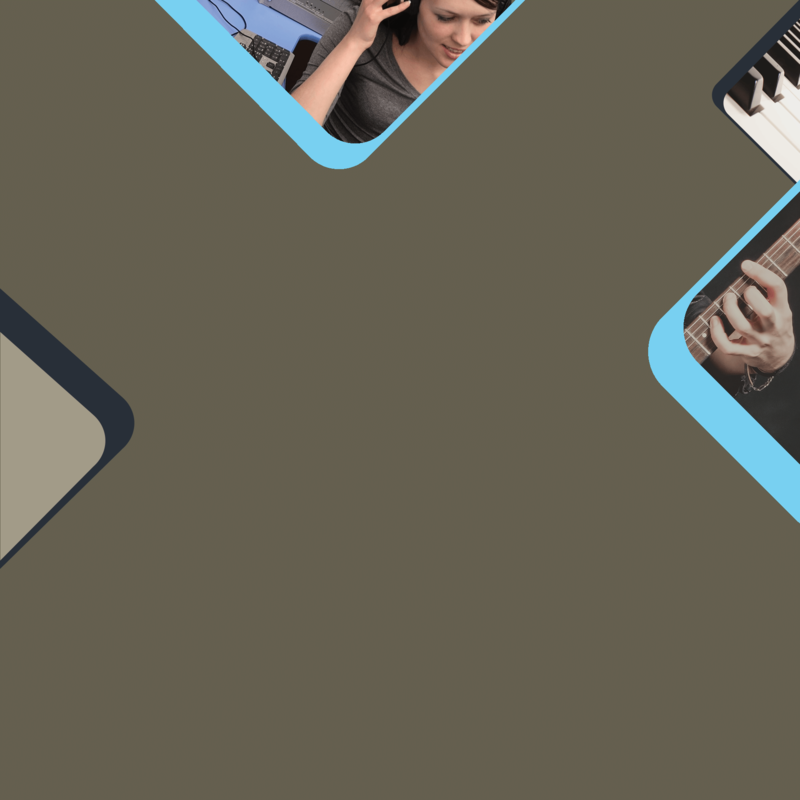 We’re donating licenses to music schools around the world but we don’t have pricing discounts. Can I deactivate my product instance? No. We don’t support product deactivation for security reasons. You have a limited number of activations and after that your product key will become inactive. We’re ensuring that you have enough activations for the product lifetime but if you accidently used all of your activations please contact us with a description of your case and we’ll be happy to assist you. Can I transfer my license key? A WEDGE FORCE software instrument license allows you to use the instrument for your own music projects. You own a purchased, software license of the product in question. The person to whom the license is to be transferred is made fully aware by yourself that the plug-in license will become an NFR (Not For Resale) or for transfer any further. Can I change my account details including my password? Yes, you can do this from here. I have created an account but haven't received my product key yet? You might have a junk/spam filter of your email which blocked the email from us. Please check your junk folder.